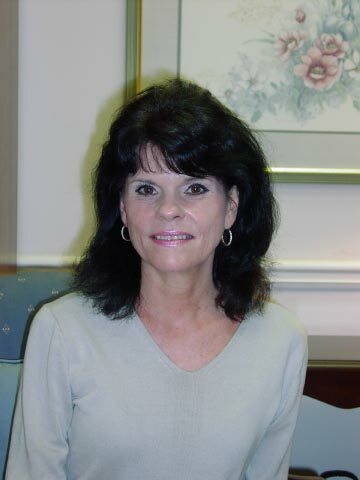 Donna K. Ulrici, Ph.D., earned her Doctorate in Clinical Psychology from Georgia State University. She earned a Master in Child Studies from Tufts University in Boston. Dr. Ulrici is a Licensed Psychologist, an experienced marriage and family therapist, a supervisor for the American Association of Marriage and Family Therapy and a member of The Georgia Psychological Association. She serves on a number of GPA committees focusing on the concerns of children and families. Her areas of expertise include women’s issues, eating disorders, adolescents, testing and assessment, couples, and geriatric issues, and spiritual development.